Texas takes drunk driving seriously. Even a single conviction for DUI/DWI carries significant consequences. In Texas, a first offender can face up to 180 days in jail and a $2,000 fine. In addition, the offender may lose his driver’s license for up to two years. What Is an Alcohol Education Program? If you are convicted of a DUI for the first time, a judge may also order you into a state-approved Alcohol Education Program. This is a class certified by the Texas Department of State Health Services. The class lasts a total of 12 hours and is designed to provide information on Texas DUI/DWI laws, the effects of alcohol and other drugs on the human body, the impact these narcotics have on your ability to drive, and the long-term effects of chemical dependency. Upon completion of the class, the offender will receive a certificate that can be submitted to the court. Completion of the Alcohol Education Program is usually a mandatory condition in cases where persons convicted of a first DUI offense receive probation. In many cases you can actually complete the course before your scheduled trial date. The course must be completed within 180 days from the date of the DUI/DWI conviction; otherwise the state will revoke your driver’s license. You will then have to apply for reinstatement of your license and pay a separate fee. Additional rules apply for anyone under the age of 21 convicted of a first DUI. Such minors must also complete a certified Alcohol Education Program. But failure to complete the class will result in a 180-day suspension of the minor’s driver’s license, and any subsequent offense will lead to a one-year suspension. For habitual drunk driving offenders and individuals with severe alcohol or drug problems, Texas offers a DWI Intervention Program. This is more intensive than the Alcohol Education Program. The Intervention Program lasts a total of 32 hours and is intended to confront the individual’s lifestyle choices and the impact of his or her drug and alcohol abuse on family members. Intervention also encourages offenders to enter a 12-step or similar rehab program. Keep in mind, the person convicted of a DWI must pay for these classes, which can cost several hundred dollars. This is in addition to the thousands of dollars in additional costs and penalties that arise from even a first-time conviction. That is why if you have been charged with driving under the influence, it is important to speak with a qualified Galveston drunk driving lawyer as soon as possible. 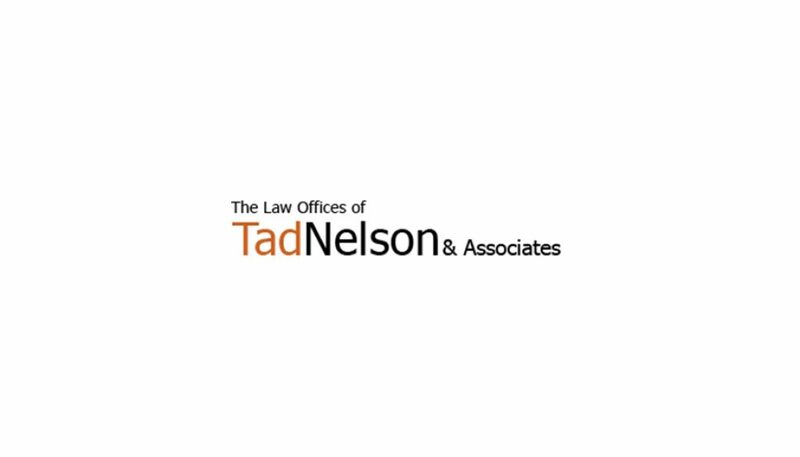 Contact the Law Offices of Tad Nelson & Associates if you require immediate legal assistance.